Shake Shack, one of the hottest restaurant concepts over the past few years and the reation of native St. Louisan Danny Meyer, will be the anchor tenant of Koman Group’s $31 million Central West End mixed-use development on Euclid Avenue. 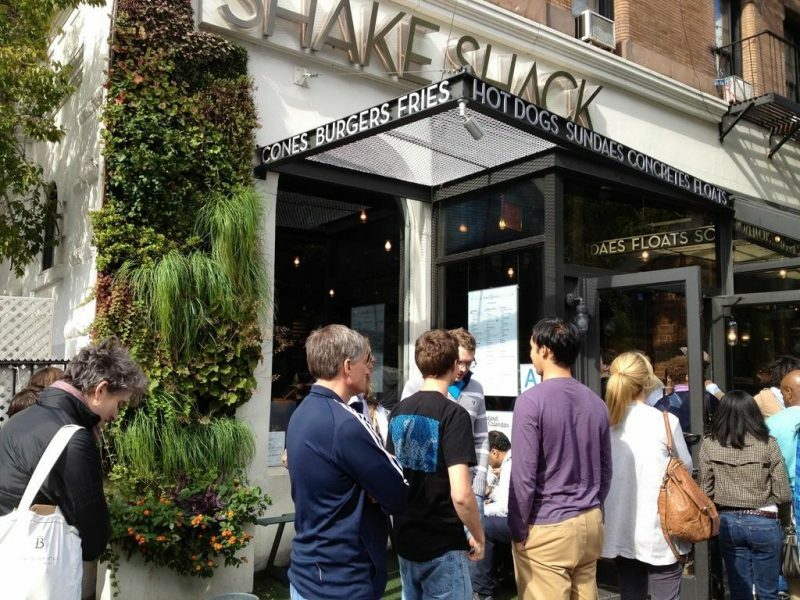 It will be the first St. Louis location for Shake Shack, a publicly traded company (NYSE: SHAK) that is separate from Meyer’s Union Square Hospitality Group. The restaurant will open in 2017. Meyer said the company is in the process of determining a leadership team for St. Louis. He said as with any expansion, Shake Shack would like to open multiple locations in St. Louis, but said there are no firm plans for additional locations at this time. He also said he has no immediate plans to open any other restaurant under the Union Square Hospitality Group umbrella in St. Louis. “There’s zero plans for that now, but if I had someone on my team that said they’d love to move to St. Louis, I’d sure listen carefully,” Meyer said. Real estate developer Koman Group announced last August plans for the $31 million Central West End development, which will include retail, offices and apartments at 32 N. Euclid Ave.